Modular tool systems are becoming more popular and they are targeted at the DIY crowd because a system like this allows them to build up their toolbox at a much lower price. 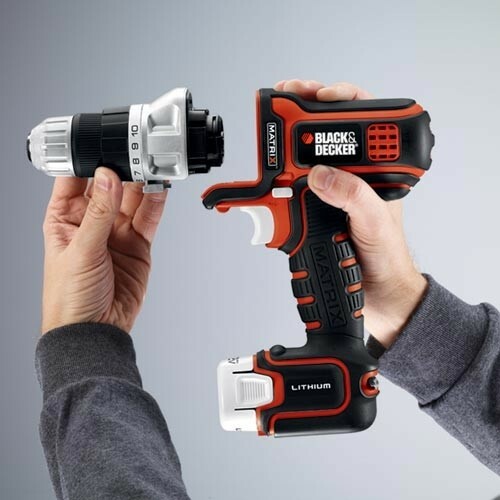 What is unique with the Black & Decker Matrix system is the option to choose a 12V Max power base, 20v Max power base, or a 4.0 AMP corded power base. Each head is completely interchangeable through-out all three power base units. 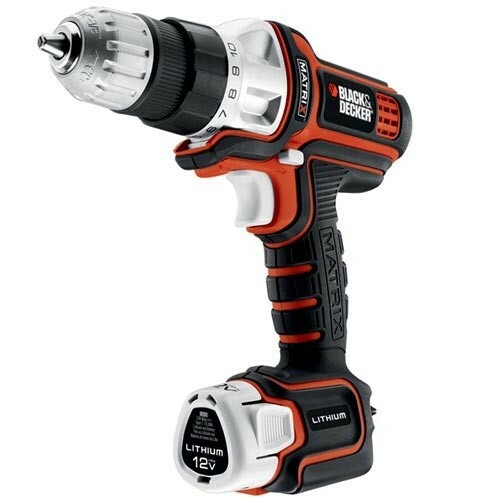 All three options come with a Drill/Driver included, and will retail for between $39.99 for the corded to 69.99 for the 20V Max. The various head attachments will retail for between $29-$39. 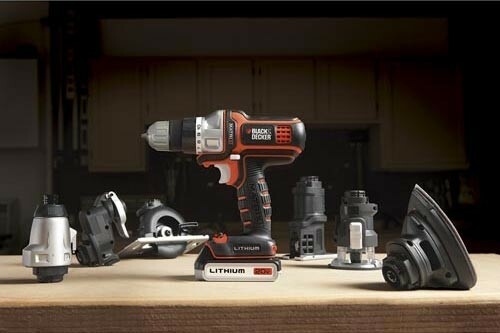 Look for the Black & Decker Matrix cordless system in stores this October while the corded model will come out early next year. 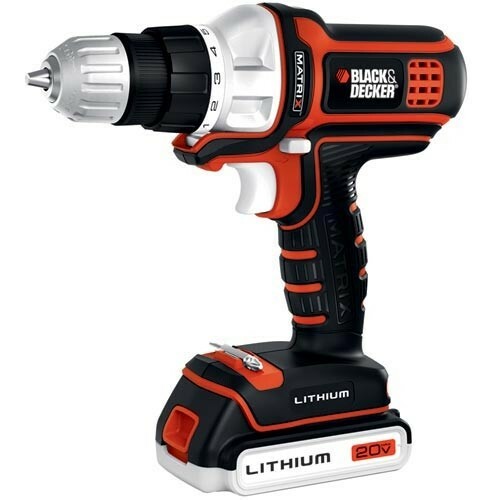 ** Depending on power source; specifications provided are for the 20V Max power unit.